Celebrity Big Brother sources have denied rumours about the Channel 5 reality show facing the axe. It was recently reported the show may be given the chop due to “plummeting ratings” over recent series. The Daily Star claimed Channel 5 was going to “pull the plug” on Celebrity Big Brother after 18 years of broadcasting. The publication went on to say the programme would be “cosigned to the TV dustbin for good”. However, Celebrity Big Brother sources have now spoken up against these claims, denying them profusely. 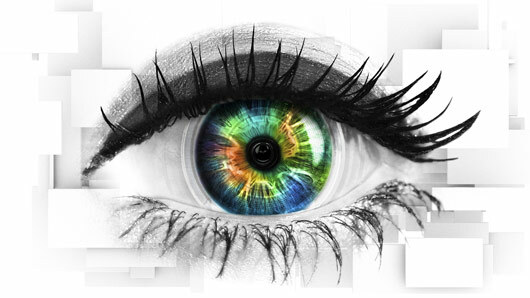 Celebrity Big Brother is currently airing on Channel 5, and stars Made In Chelsea’s Ashley James, pop star Ginuwine, RuPaul’s Drag Race contestant Courtney Act and politician Ann Widdecombe.